Rev. 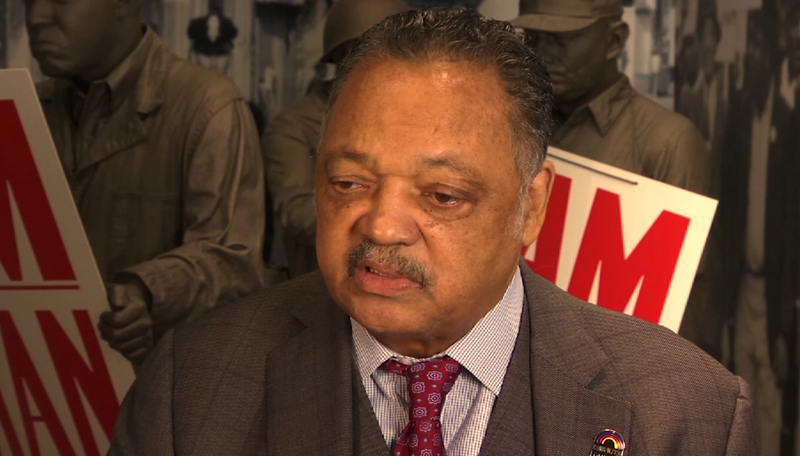 Jesse Jackson reflects on the days and hours leading up to Rev. Martin Luther King Jr.'s assassination and its aftermath.